Although price scraping has been a problem for many years, Amazon.com’s recent actions will cause many online business to reevaluate the impact on their bottom lines. This article highlight’s Amazon.com’s efforts to block bots and third-party tools from scraping prices from their website. Have you ever wondered if Google plays favorites? 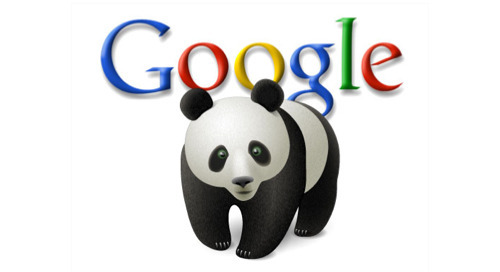 Is Google’s Panda algorithm truly unbiased?